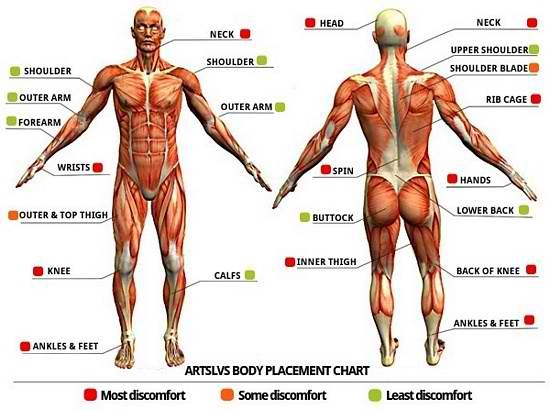 While we at Studio City Tattoo believe that pain is part of the tattoo experience, it’s still important to understand that everyone handles pain differently. If there’s one thing we know in the tattoo and body modification community, it’s that our differences make us who we are. There are times when having the option to reduce the amount pain associated with a tattoo is helpful for both the client and the tattooist. 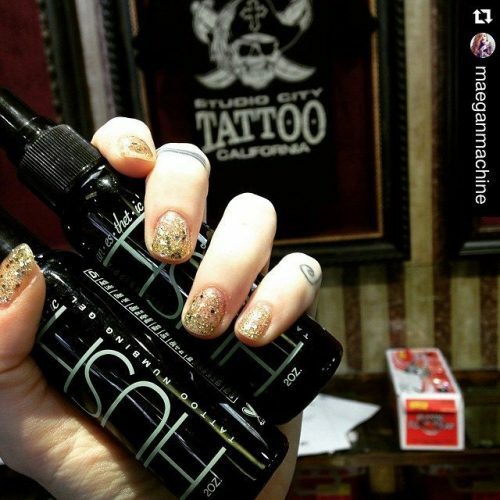 HUSH Gel and Spray products are designed so that customers can essentially eliminate all of the pain while getting tattooed. We’re all different and have various pain thresholds.If you need a little help getting through that painful tattoo, then we have the solution.We, at Studio City Tattoo, personally use Hush at the shop for our large tattoo projects. After getting tattooed for years the ability to have our tattoo work done with little to no pain is a breath of clear fresh air! We can now get back to our projects in more painful areas with enthusiasm. Studio City Tattoo is happy to introduce to you this American made FDA approved product called HUSH. How Does HUSH Work & what ingredients make up this Pain-Free product? Ideal for long hours in the studio, our HUSH spray quickly and efficiently anesthetizes the skin on contact, and can be applied throughout the session as needed. Each one of our HUSH products contains our proprietary blend of botanicals and is made up of 4% lidocaine, the maximum amount of local anesthetic allowed by the FDA. The HUSH product line is 100% vegan and compliant with the stringent standards set forth by the United States Food and Drug Administration. Moreover, HUSH products are engineered specifically for tattoos with both the client and artist in mind. HUSH numbing gel and spray makes it possible to tattoo those more sensitive areas with ease. Hush essentially eliminates all of the pain for pain-free tattoos. Hush is THE game changer in the Tattoo community. To think that what held back so many tattoo admirers from adorning their skin in beautiful art, can now be cut out of the equation, is a neat thing. Hush is an exclusive, FDA-compliant line of long-lasting topical anesthetics that enhance your tattooing experience by essentially eliminating all of the pain. Our American-made, cruelty-free, HUSH products are endorsed by some of the country’s finest tattoo artists and have been featured at some of the industry’s biggest conventions. When you’re making your appointment with one of our talented Studio City Tattoo artists, feel free to ask about Hush and how it works.